There is nothing like throwing a perfect game as a pitcher or calling the perfect game as a referee. 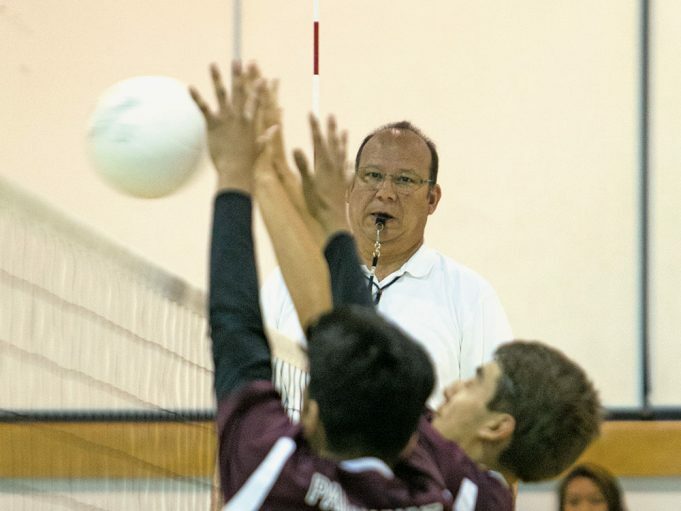 Just like in baseball and other sports, calling the perfect volleyball game is a lofty goal and nearly impossible to reach. In your postgame discussion with your co-official, have you ever asked or been asked, “Were you feeling it today?” Everything was clicking, the communication between you and your partner was ESP-like. When you had a question, your partner was there with the answer. Just a wink or a nod and you knew that your fellow referee was in perfect sync with you and the match. When there was a questionable call, you knew exactly what your partner had and were able to explain it to the captain or coach without conferring with your partner. Treat every match as a critical match. It can be the first match of the year, senior night, the rivalry night in the middle of the season or the match against former teammates from the spring that creates the need for extra focus. 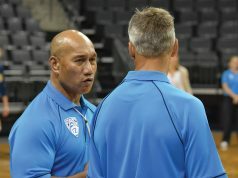 When we walk into the gym to referee, we need to assume that the match that we have the honor of working is critical. As we prepare for that match, we must clear our minds of the events of the day and leave our worries about tomorrow in the pockets of the clothes that we hang in the dressing room. As you change into your referee attire, you begin to focus on feeling the game. You change from your everyday life to the mindset of a facilitator for one of the greatest sports in the world.